i attended one of my best friend’s wedding last saturday. i managed to make the card early that day in 5 minutes before we set off to klang. it’s the most simplest card i could think off. anyway, the card it to affix on the wedding gift i got for her. 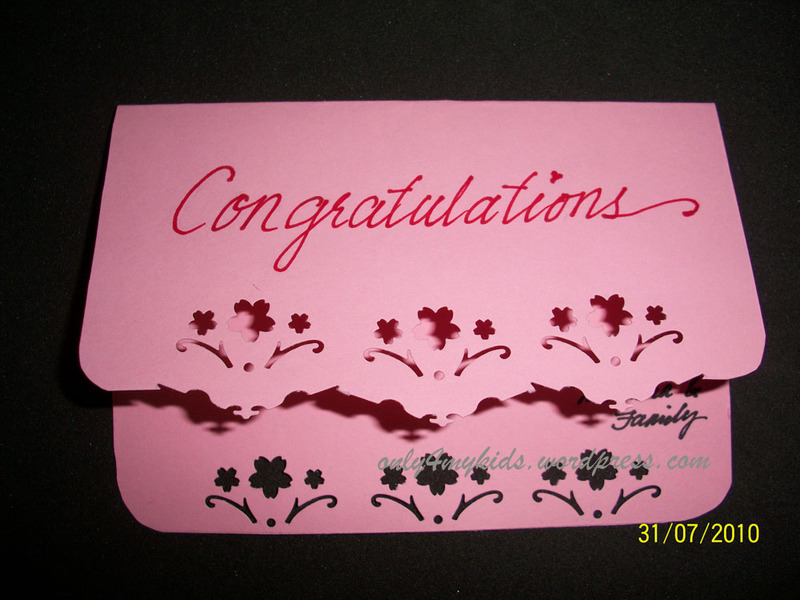 congratulations dear… i’m sure you know who you are.